AAP Membership profile, membership directory and resources and members only access. 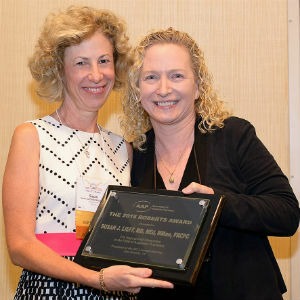 Welcome to the Association for Academic Psychiatry! 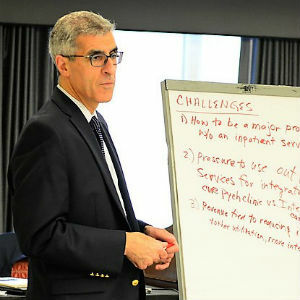 The Association for Academic Psychiatry (AAP) focuses on education in psychiatry at every level from the beginning of medical school through lifelong learning for psychiatrists and other physicians. It seeks to help psychiatrists who are interested in careers in academic psychiatry develop the skills and knowledge in teaching, research, and career development required to succeed. Click here to view all AAP awards, deadlines, descriptions, requirements, forms, previous award winners. Career Development within AAP works to support development by faciliating peer connections and mentorship. 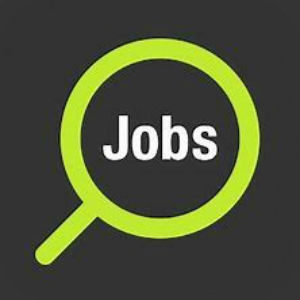 Click here to access job postings throughout the US and Canada. Current postings can be sorted by state, region or position title. 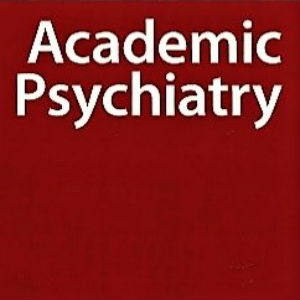 Membership in AAP includes a subscription to the journal Academic Psychiatry.